Open daily mid-August through October, 9am-5pm. 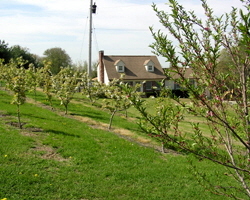 Please check website for current PYO and fruit availability. From I-295, take exit 12B from I-295 for Rt. 44 west. Travel west on 44 for 1.7 miles to Rt. 116. Turn left onto Rt. 116 for 1.3 miles. Continue straight on Snake Hill Road for 0.5 miles. 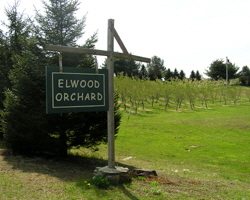 Elwood Orchard is on left.